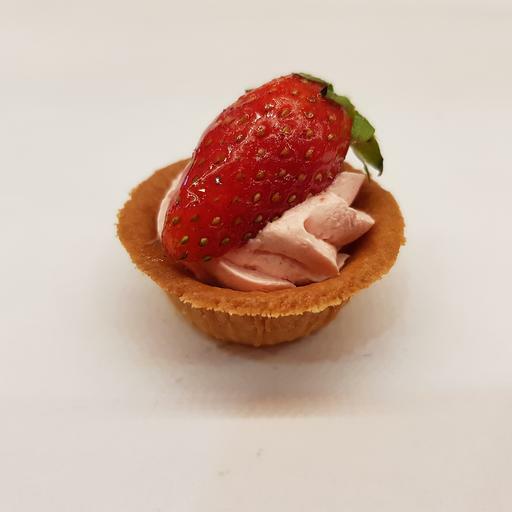 25 strawberry tarts at $25.00 per box. Please place your order 2 days in advance for us to fulfill your order. Thank you!